We’re so proud of our client Sea and Spud who are one of six finalists for the ‘Marketing Innovation’ category in the National Fish & Chips 2019 awards, organised by Seafish! We’ve been supporting Sea and Spud in their marketing, including social media, blogs and other promotional material, since 2016 and we’re delighted they have been recognised as ‘excelling in the delivery of their marketing and promotional plans’. To be shortlisted as a finalist in the award category, Sea and Spud had to demonstrate audience segmentation in their marketing along with promotional activity planning, implementation and the business impact in the last 12 months. Over the past two years, we’ve worked with the fish and chip shop on seasonal campaigns (including Christmas, Valentine’s and Easter), printed and digital marketing materials along with interior design and vinyls. 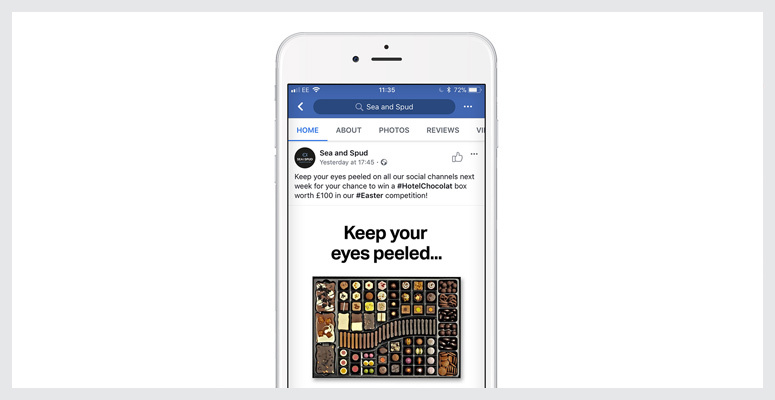 The Easter competition campaign we worked on for Sea and Spud, offered customers the chance to win a box of Hotel Chocolat worth £100. Through our creative ideas, we encouraged customers to engage with the competition post by commenting with their guess of how many bunnies were hiding in the animated video. The post received over 10,000 views, 375 comments, 16 shares, 60 likes and reached 2,990 users! 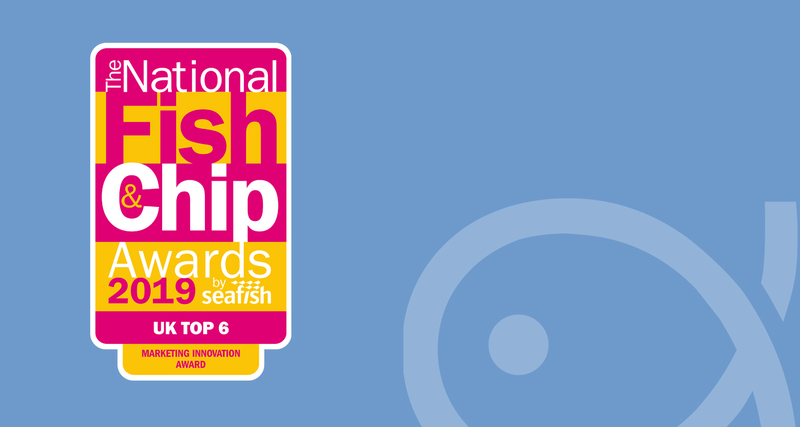 When announcing the shortlisted fish and chip shops, Marcus Coleman, Chief Executive at Seafish, said: “The calibre of this year’s entrants is second to none. 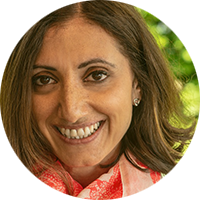 They have demonstrated some truly unique marketing strategies, creative thinking and the ingenuity required to set their businesses apart from competitors. We wish Sea and Spud the best of luck at the National Fish & Chips awards ceremony in January 2019!